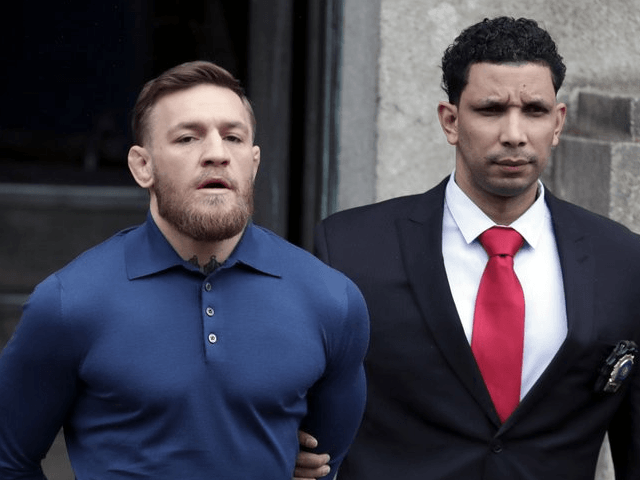 NEW YORK (AP) — Ultimate fighting star Conor McGregor is facing criminal charges after a backstage melee injured two fighters and forced the removal of three bouts on Saturday night from UFC’s biggest card this year. 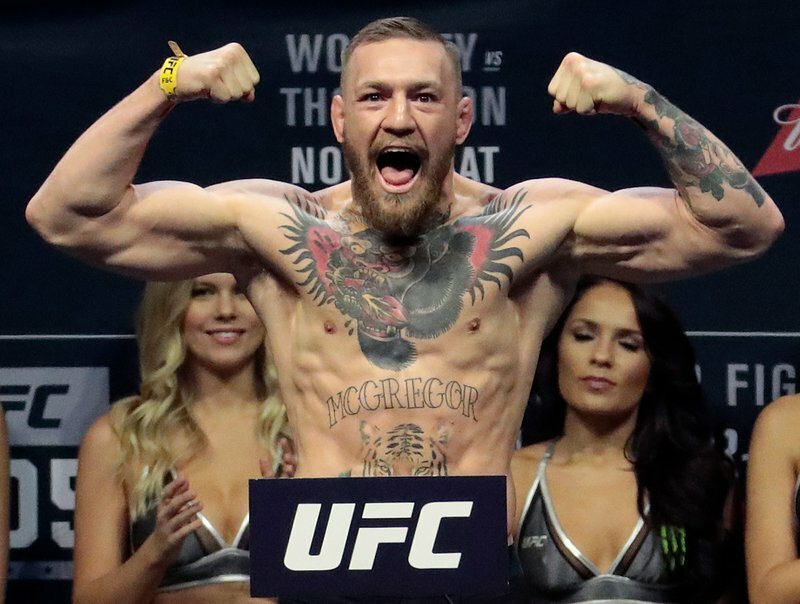 The New York Police Department says McGregor was charged and is awaiting a court appearance Friday. He faces three counts of assault and one count of criminal mischief. It was not immediately known if McGregor has an attorney who could comment on his behalf. “It was probably the worst conversation we ever had,” White told FS1′s “First Things First” on Friday morning. “We talked yesterday before he turned himself in. The popular Irishman is tight with UFC 223 fighter Artem Lobov, who was involved this week in a scuffle in a hotel with Khabib Nurmagomedov. Nurmagomedov fights Max Holloway on Saturday for the lightweight championship left vacant by McGregor.